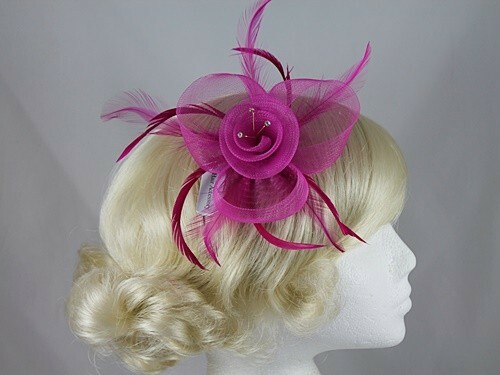 Aurora Collection Swirl and Biots with Diamantes Fascinator from Fascinators 4 Weddings. 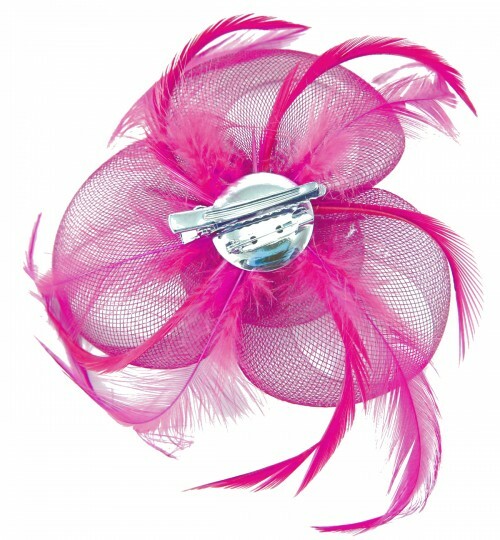 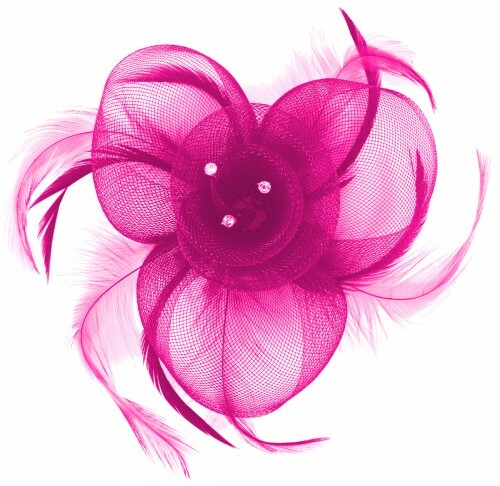 From the Aurora Collection, this fascinator has net swirls, matching biots and diamantes. 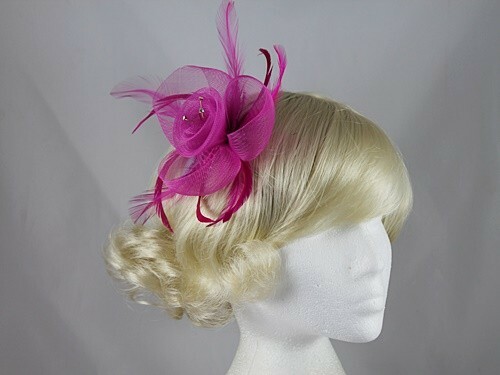 Mounted on a silver-coloured bird beak clip. 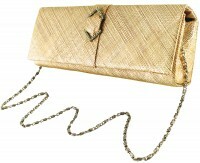 Measures approximately 14cm across.